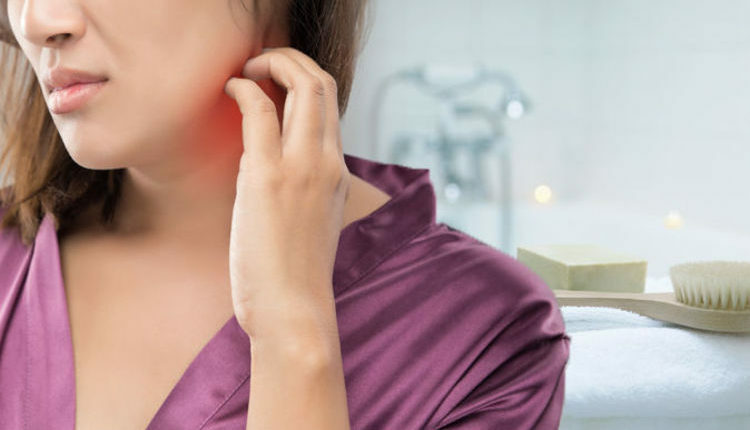 ECZEMA could be treated by using creams, ointments and moisturisers. 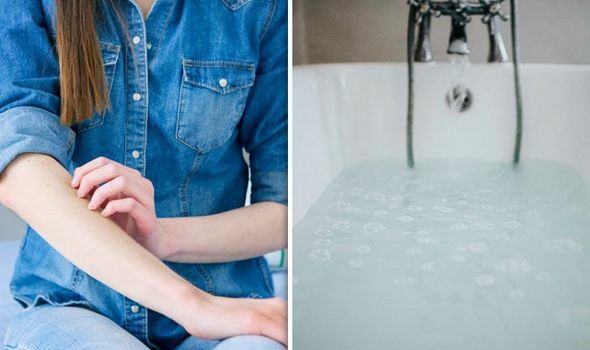 But you could also get rid of the dry and itchy skin condition by adding this cheap drink remedy to your evening bath or diet. Which Winter Bath And Body Works Candle Are You?